Fujita Kanko Washington Hotel Asahikawa is perfectly located for both business and leisure guests in Asahikawa. The hotel offers a high standard of service and amenities to suit the individual needs of all travelers. All the necessary facilities, including elevator, car park, safety deposit boxes, Wi-Fi in public areas, smoking area, are at hand. Air conditioning, desk, coffee/tea maker, bathtub, refrigerator can be found in selected guestrooms. Entertain the hotel's recreational facilities, including massage. 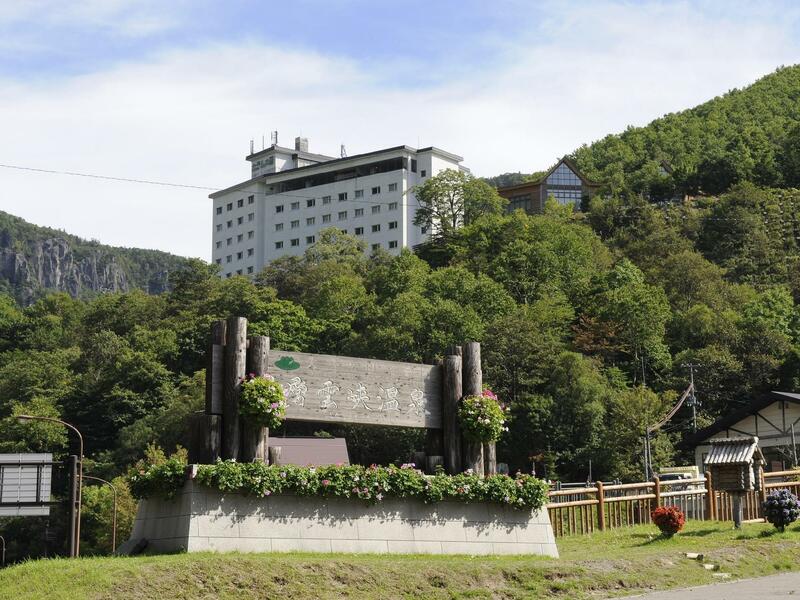 Discover all Asahikawa has to offer by making Fujita Kanko Washington Hotel Asahikawa your base.